Making a financial plan is like working out…. Is buying jewelry an investment? Don’t put all your eggs in at the same time…. Did I save enough? Do I have enough? Nothing to fear but fear of…. What should we ask the experts? Instincts, Intellect, and Investing ……. Good guys don’t always win……………….. It glitters but also fritters…. 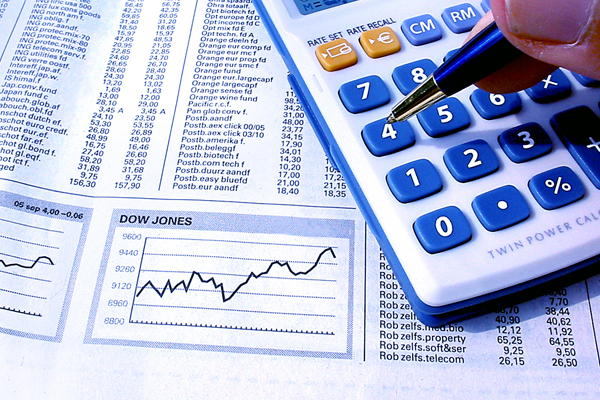 Are investments in real-estate and equites similar? 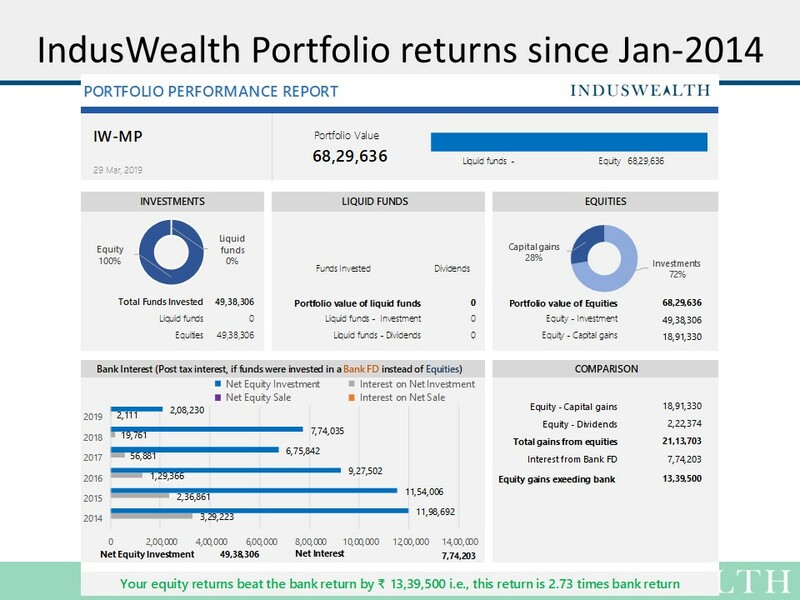 Investing a 1 lakh a month since Jan 2014 in the IndusWealth portfolio would have gain of 21,13,703. The same funds in invested in NIFTY would have a gain of 18,29,370 or an opportunity loss of 2,84,333. If this money was invested in a Bank FD it would have a gain (interest) of 7,74,203 or an opportunity loss of 13,39,500.